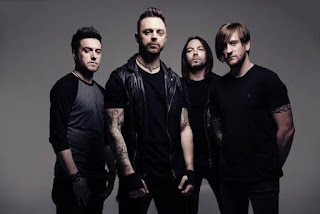 BULLET FOR MY VALENTINE - the hard rock/metal heavyweights now signed to Search and Destroy / Spinefarm Records whose spectacular global success has seen them fly the British flag from dizzying heights - have added a further 5 dates to their headline UK tour this Nov/Dec due to high demand. 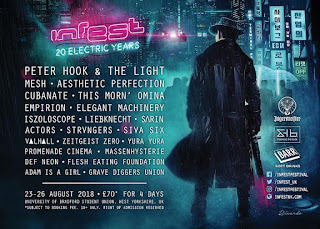 BULLET FOR MY VALENTINE will perform their classic 2005 debut album, 'The Poison', from beginning to end across all newly announced shows, plus the second (already sold out) night in Manchester. See details below.